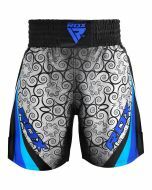 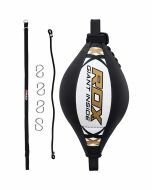 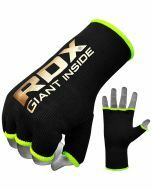 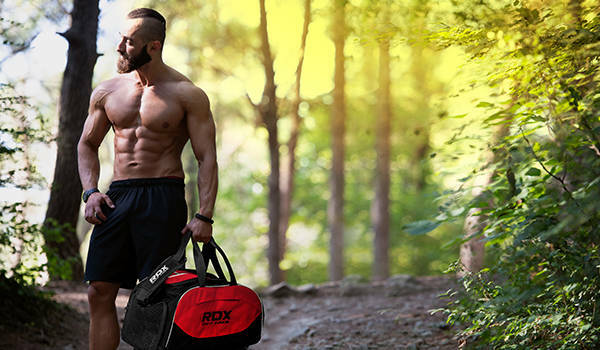 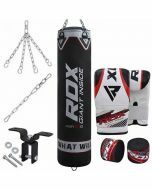 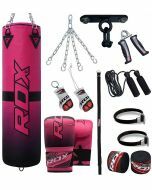 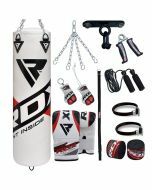 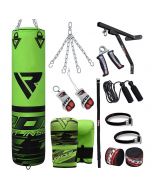 RDX’s 17 pc punch bag set is built around a resilient Maya HideTM Leather punch bag. 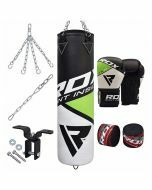 With its double-stitched seams and triple-bolted D-ring straps, this punch bag is a testament to durability. 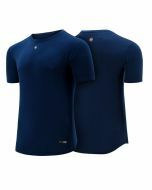 Moreover, the shock-absorbent G-Core twinned layer promises to keep your fists and wrists safe from excess force. 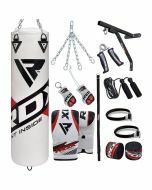 If that weren’t enough, the set includes a pair of Maya HideTM Leather bag mitts with gel foam padding that provide protection without compromising speed. 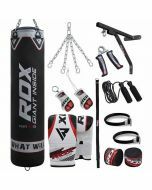 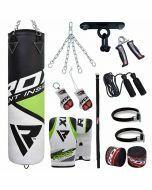 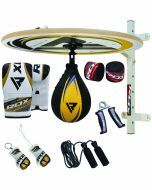 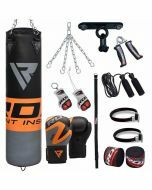 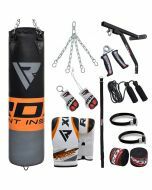 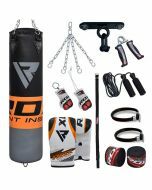 Rounding up this 17 pc punch bag and gloves set are all the fixtures and fittings you need to set up, in addition to a couple novelty items.